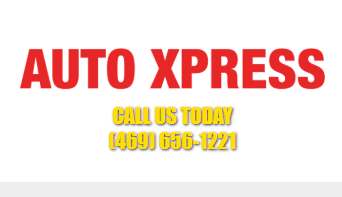 At Auto Xpress, we know our customers value a trustworthy, dependable and consultative approach to their automotive maintenance. That’s why we aim to live up to those values with every customer interaction we have. You can rest assured knowing that we won’t sell you anything you don’t need. At Auto Xpress, our auto repair shop technicians in Allen, TX know the difference between vital repairs, preventive maintenance and extras that hurt your wallet more than they help your vehicle.